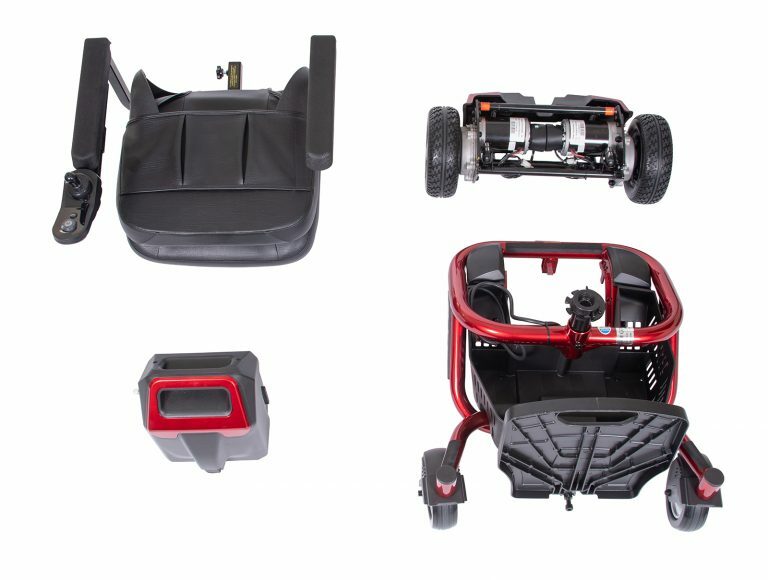 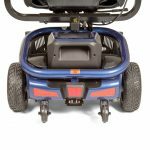 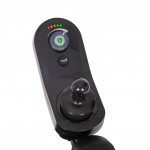 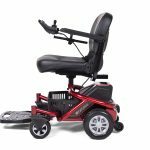 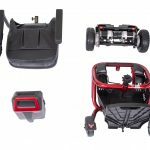 Literider Envy- Portable - Rear Wheel Drive Learn More Disassembles quickly & easily plus a 15.5 mile operating range! 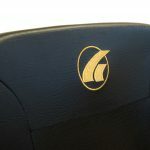 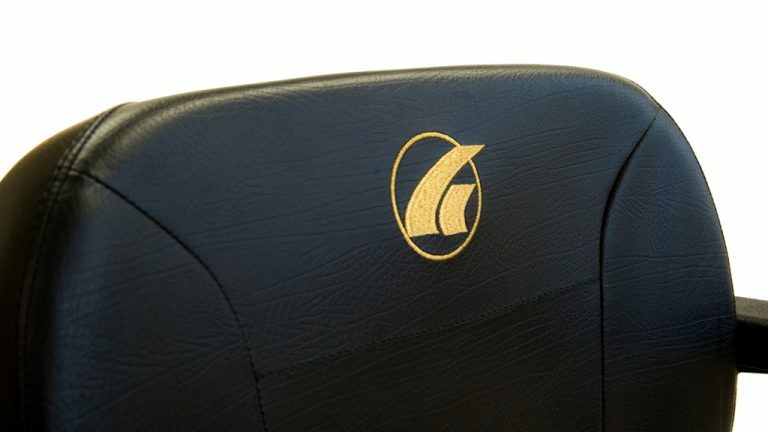 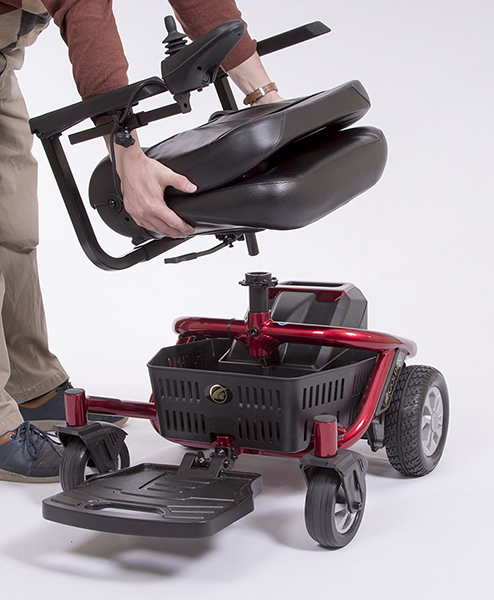 The Arm Bag from Golden fits on the armrest of any scooter or power wheelchair. 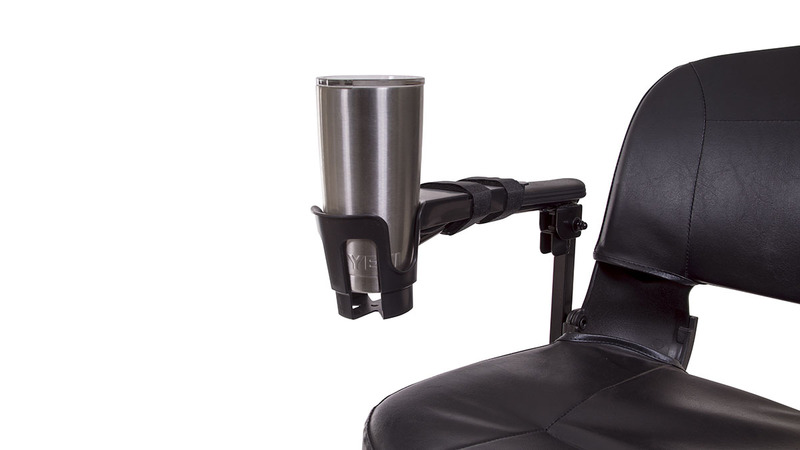 The Cup Holder from Golden fits on the armrest of your scooter. 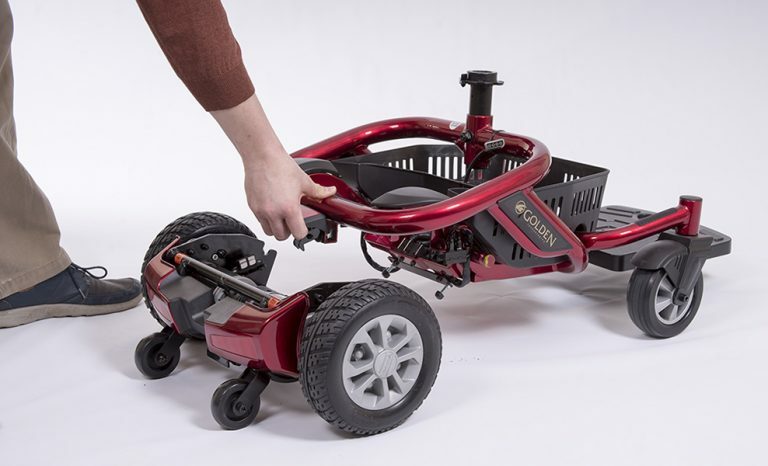 This roomy rear basket can fit on the universal mounting bracket located on the back of your Golden scooter. 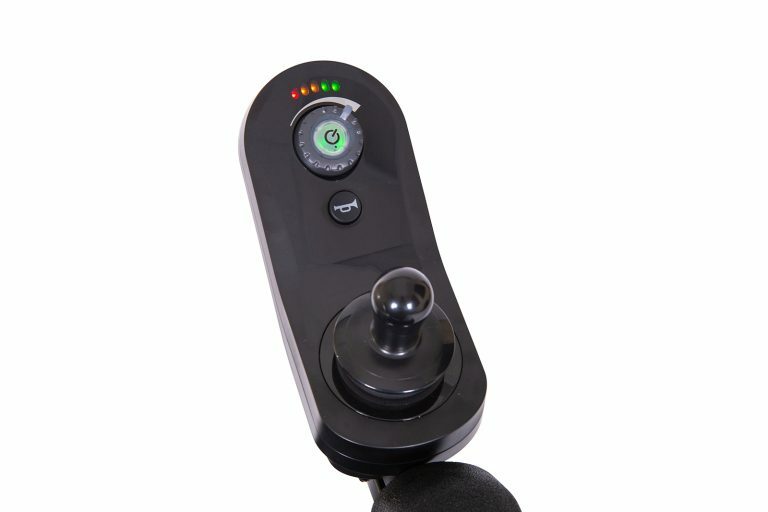 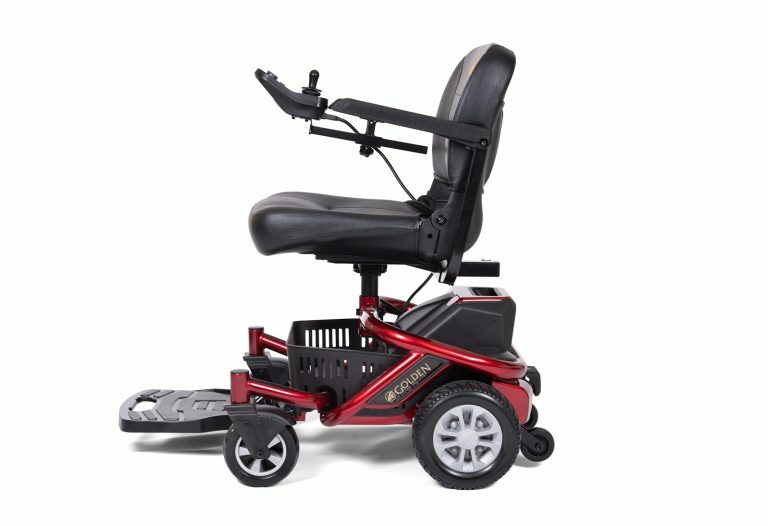 The Cane Holder Tube from Golden fits on the universal mounting bracket on the back of your scooter. 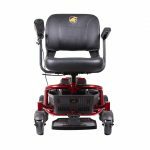 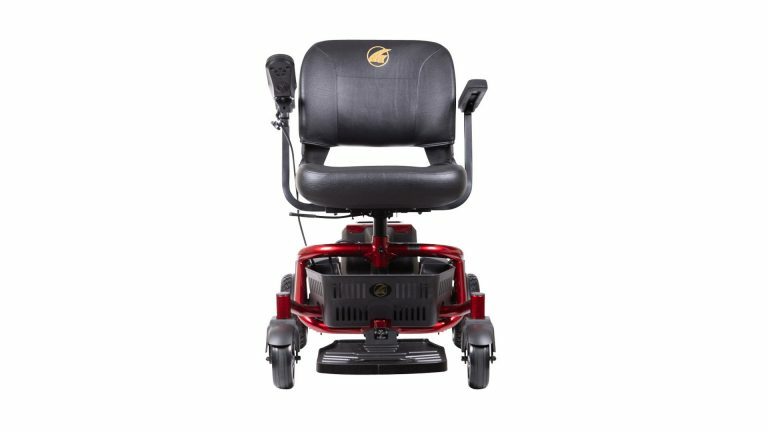 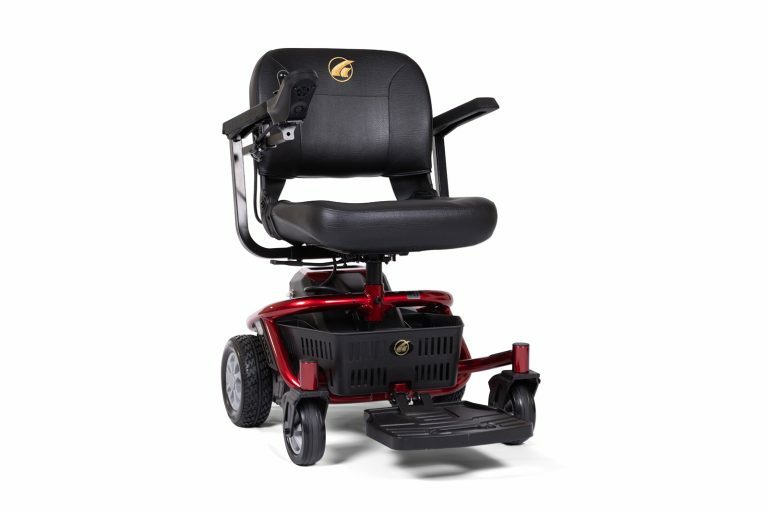 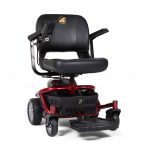 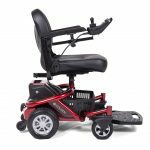 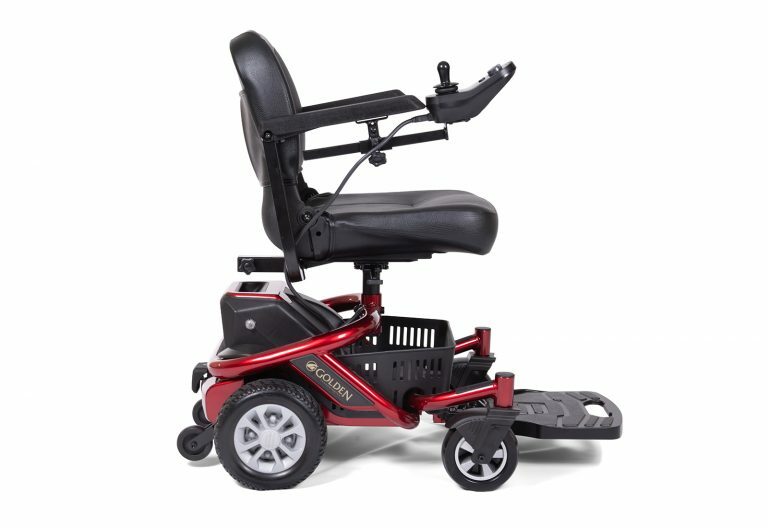 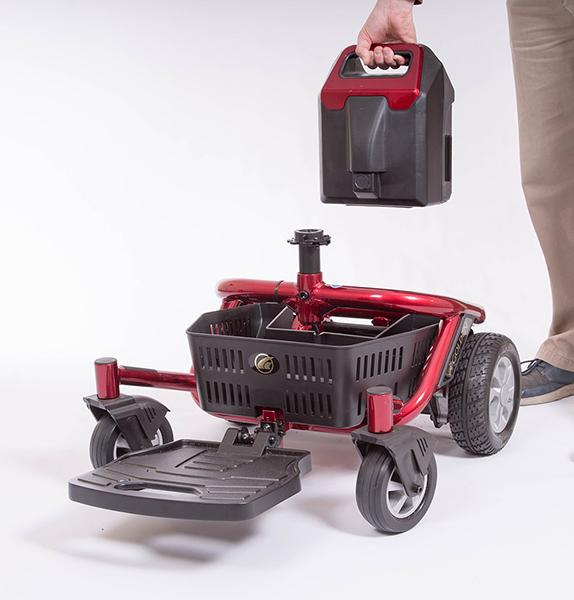 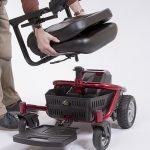 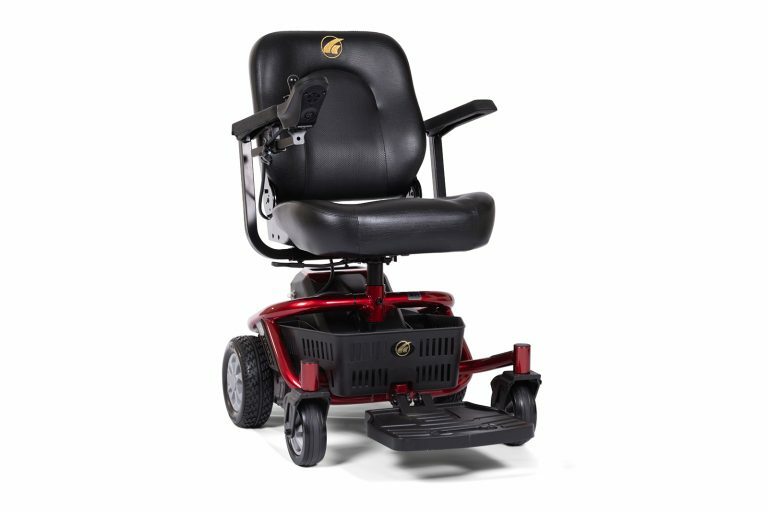 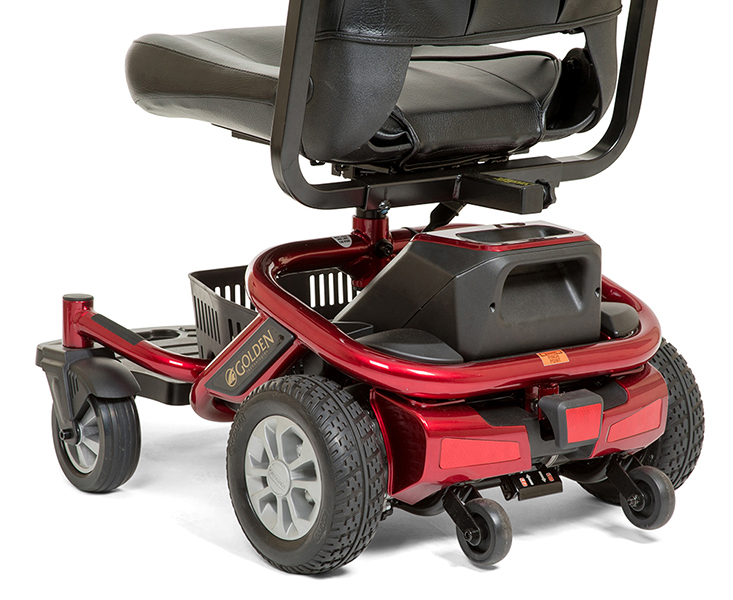 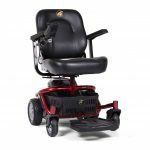 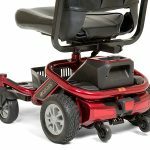 Golden’s Walker Holder can transport a standard or rolling walker and is made of a sturdy metal. Our bright orange Golden Safety Flag now comes standard with all Golden Mobility Scooters. 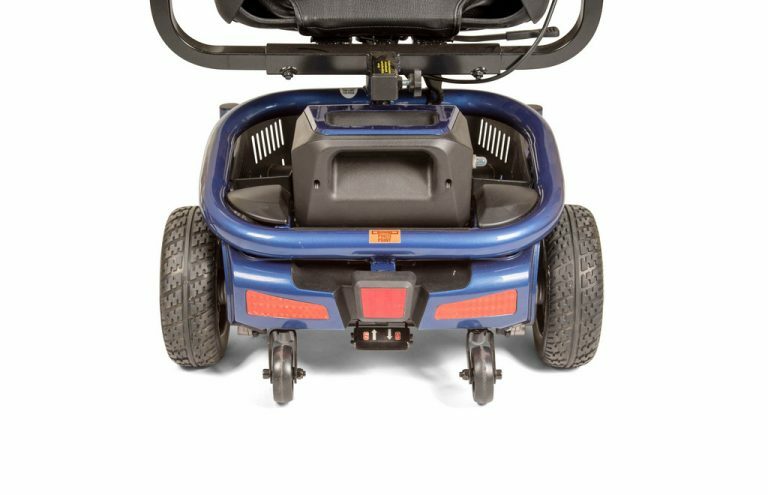 This oxygen tank holder fits C, D and E sized oxygen tanks and fits on the mounting bracket of your Golden scooter.